Proudly serving drivers in Ada, Oklahoma, Ada Dodge Chrysler Jeep Ram is a leading Ram dealership with a comprehensive selection of Ram parts and accessories. With our wide array of genuine Mopar-certified Ram parts, you're bound to find what you need, whether you're bringing your car back up to speed or upgrading it with the latest performance parts. When it comes to investing in your vehicle with auto parts, there's no better option than genuine OEM parts. Mopar parts are high-quality and facilitate optimal performance and longevity in your vehicle because they're designed for your specific vehicle. 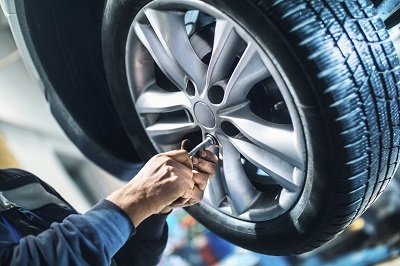 While aftermarket products may offer slightly more affordable pricing, they're highly unpredictable in their quality. In the unlikely event that a Mopar part malfunctions, you can have the peace of mind knowing that it's backed by an extensive warranty. Want to learn more about what our Ram parts center has to offer? Give us a call or visit us in person at our dealership in Ada, OK today! Order Ram Parts at your Ada, OK Ram Dealership. The parts inventory at Ada DCJR offers a wide selection of premium Ram parts and auto accessories that are bound to meet your needs. From HVAC systems and catalytic converters to radiators and suspension parts, our Ram parts lineup is high-quality. While you're browsing our Ram parts, don't forget to take a look at our many Ram accessories, such as all-weather mats, bike racks, body kits, and more. Whether you're on the hunt for Ram parts or auto accessories, you can count on Ada DCJR to always provide you with competitive pricing and outstanding quality. Come see for yourself today at our Ada, OK Ram parts center! 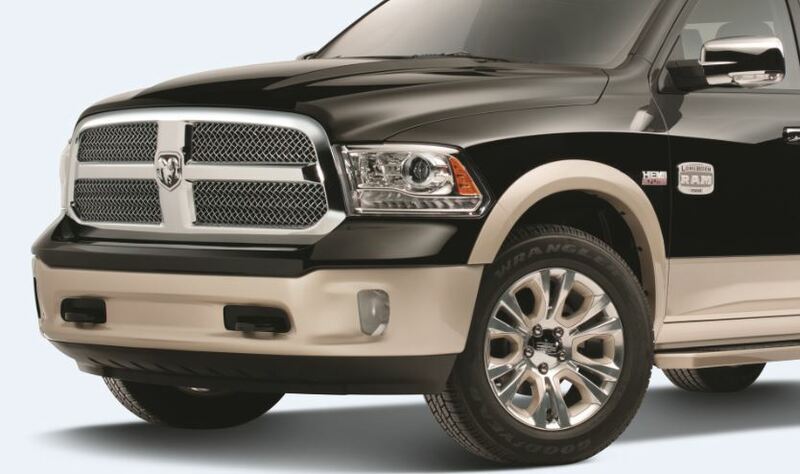 Eager to find your next Ram part or auto accessory? You can learn more about our selection by getting in touch with a Ram parts specialist at Ada DCJR by giving us a call, filling out our online parts, or coming into our Ram dealership in Ada, OK!